A service Line in a professional services company with +350 employees struggled with a very disengaged workforce when – at the same time – it underwent a major organizational transformation under immense competitive pressure. The competitive pressure was sparkled when two new and unexpected players entered the market – a market that was dominated by this professional services company in the past 10 years. The new top leadership felt it could not turnaround and navigate the company as fast as it wanted because the people on the ground were not reached by the corporate messaging. They were transmitting without a vibe. The new top leadership did in fact not have vibe or reach in the organization, which was not a surprise. The middle management, however, also showed limited reach to the employees. The challenge with middle management reach was more apparent in some departments than others. Correlation showed the less informed people were about the strategy, the less they understood the logic behind the strategy. 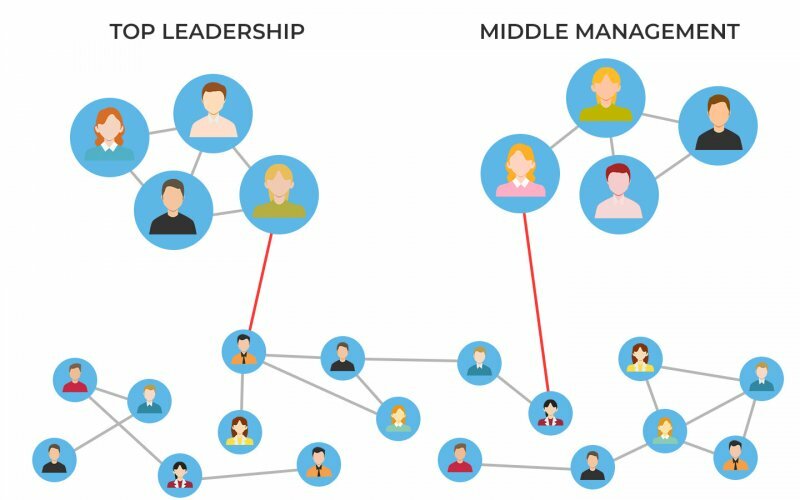 10 very influential employees were identified based on their ability to reach the organization. 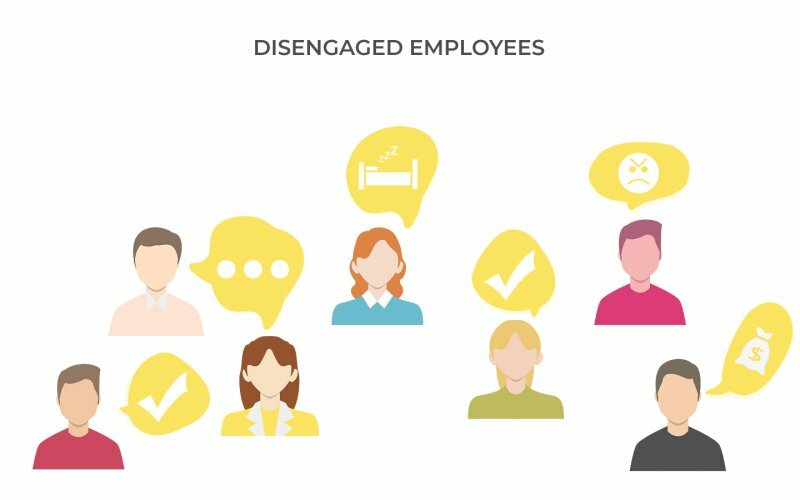 These 10 very influential employees were more negative and disengaged than the average employee. 53% of the words they used to describe the organization were negative. 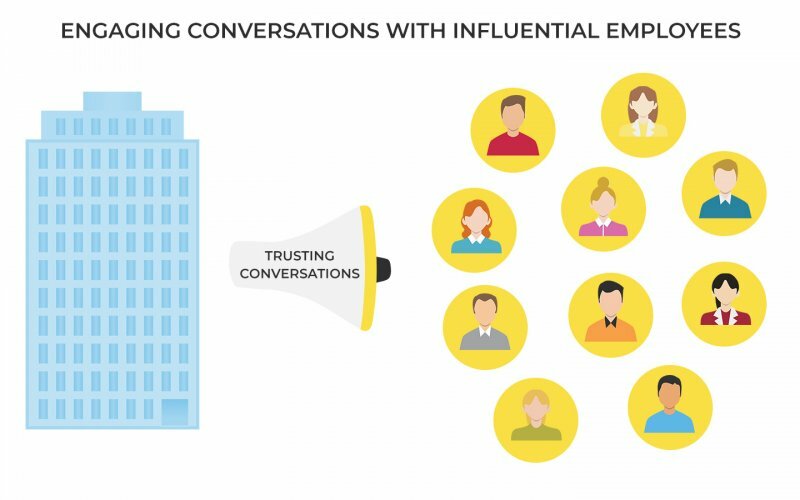 The organization engaged regularly in trusting conversations with the 10 influential employees. They listened and calibrated their messages. After four months, the overall engagement scores were already up by 20%, and the negativity amongst the influential employees had been turned into advocacy for the transformation. The 10 very influential employees had become the transmission towers for the new leaderships communication.